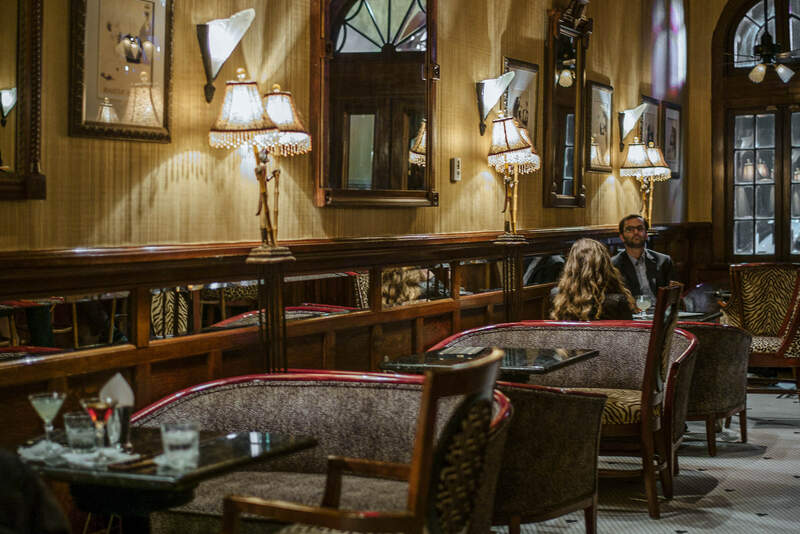 Our bartender at The Sazerac Bar in New Orleans recommended checking out Sylvain. We were looking for good cocktails and the best brunch in New Orleans. After checking it out further, we were totally sold. Sylvain is located Inside of a historic three-story carriage house in the French Quarter. In addition to its incredibly cute dining room, it offers seating on a secluded back patio as well. We opted to sit inside since it was a touch hot out in the early afternoon, and it quickly filled up right after we arrived. Not only were their cocktails spot on, but the biscuits and gravy were perfection, and their chilled shrimp was the best we had in New Orleans! 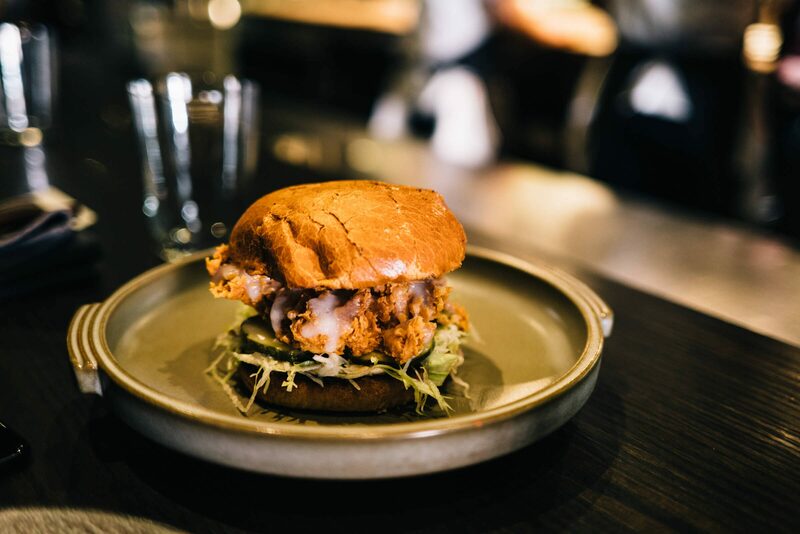 We had heard a lot about their “Chick-Syl-vain” sandwich made with buttermilk-fried chicken breast and house-made pickles, so we couldn’t leave without sharing one of those as well. If we were headed back to New Orleans, Sylvain would definitely be on our short list for dinner places and we’d definitely suggest making a reservation for dinner (the restaurant is small, and reservations book up fast). If you go, let us know how it is! 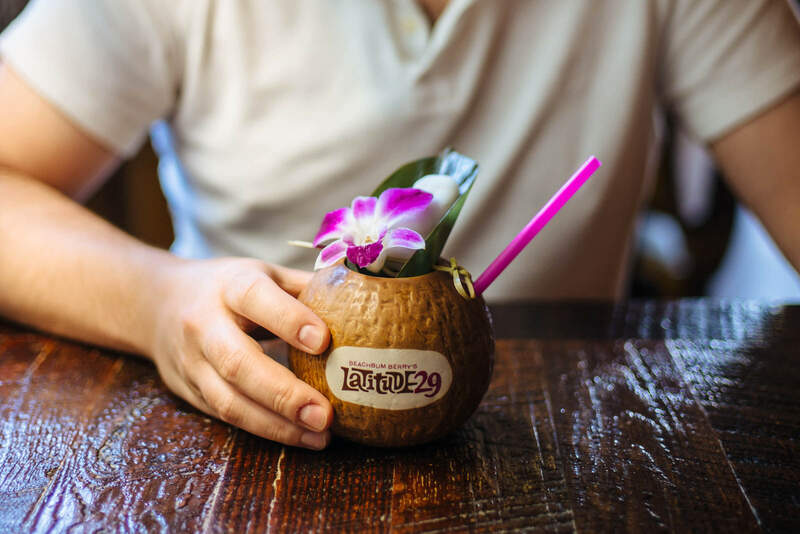 Get our entire guide for New Orleans here.